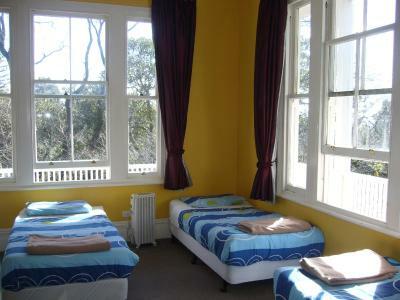 Lock in a great price for Verandahs Backpackers Lodge – rated 8.8 by recent guests! Location is good. 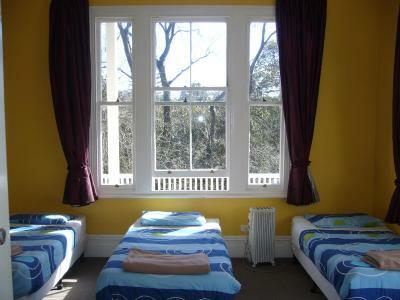 No bunk beds and good space in the rooms, clean bathrooms and kitchen area. 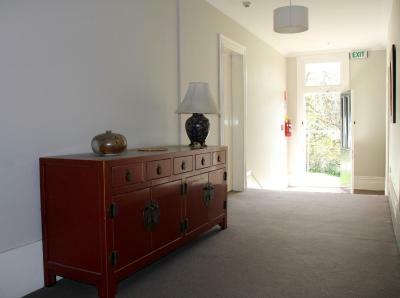 Good space in common areas. 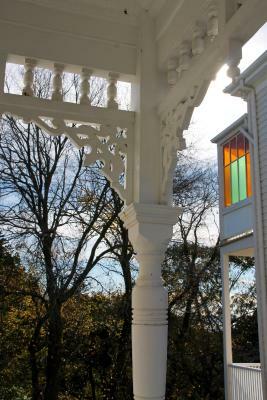 You can also sit outdoors in the garden area. 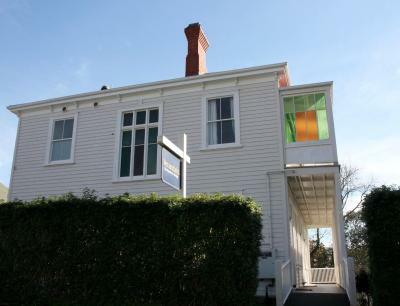 Good location near Ponsonby Road, clean, huge property. Low key vibe if you want to just chill, with people to meet. I’m in my mid-30’s and was really happy with how chill everyone was I met. WiFi was really good. I stayed in a shared room with 4 single beds. 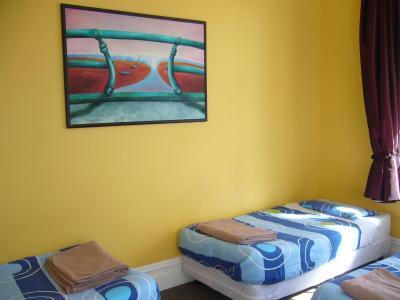 Beds were very comfortable and had the luck to share the room with funny and outgoing people. 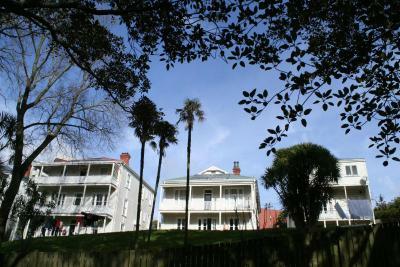 The hostel is located in two contiguous old houses. 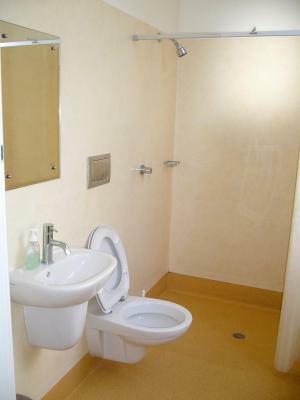 Shared bathroom and facilities were clean and good. Kitchen area is huge and there are lounges on both places. There is a park behind so the area is calm and quiet. You can reach the city center within 20 min walking or with the bus. Extremely clean, location was amazing! The staff was very warm and helpful. The view from the gallery is gorgeous! (Opens up to a huge park). 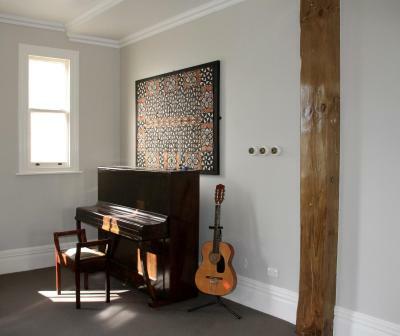 Everything was so neat and tidy in this renovated home. 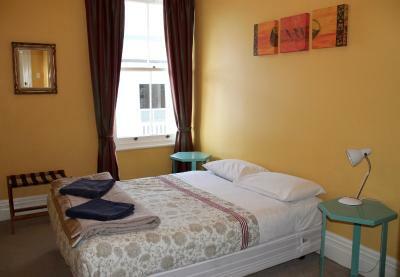 The beds were comfortable, the staff was outstanding and everyone we met there was so kind. Loraine, the magnificent, was so kind to put us in a different room due to a cancellation so we’d have 2 beds. She was fabulous! I loved the location right on a park. My view was lovely, very quiet and my room was perfect. Easy walk to downtown but located on the Greenline bus route. Nice and friendly staffs Good location with nice view from balcony. 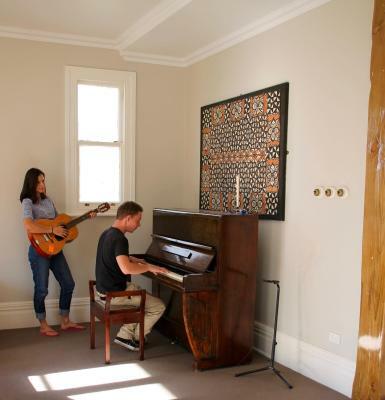 Verandahs Backpackers Lodge This rating is a reflection of how the property compares to the industry standard when it comes to price, facilities and services available. It's based on a self-evaluation by the property. Use this rating to help choose your stay! 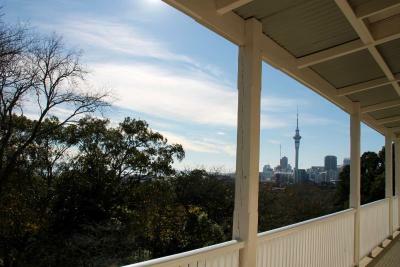 This environmentally friendly backpackers lodge, lovingly restored to their original grandeur, features 2 elegant guest lounges, spacious gardens, and verandahs with views of the Auckland city skyline. 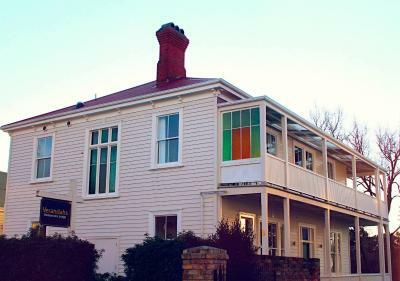 Next to Western park, Verandahs Backpackers is on Auckland’s famous Ponsonby Road, with cafes and restaurants on the doorstep. 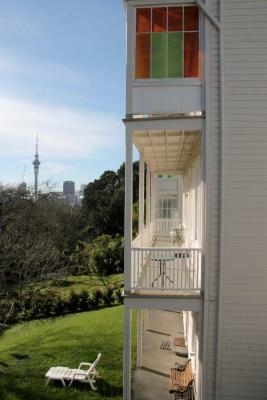 Britomart Transport Centre is only a 5-minute drive away. 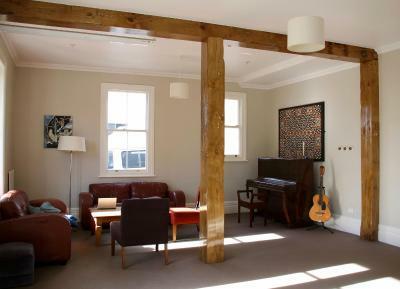 Each guest lounge has a book exchange, magazines, games, regular movie nights and a computer with high-speed internet access. 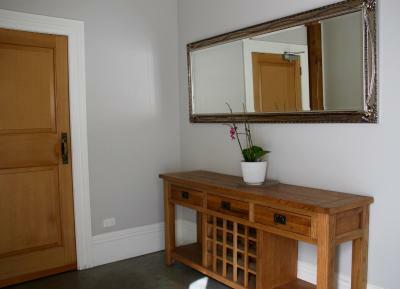 Facilities include luggage storage, guest laundry and bike rental. BBQ facilities are available in the warmer months. The modern shared kitchen is fitted with electric ovens, gas stoves and microwaves. There is also complimentary coffee, tea, sugar and spices. 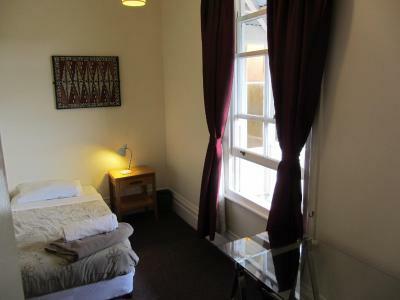 Verandahs Backpackers Lodge features a choice of shared and private rooms. 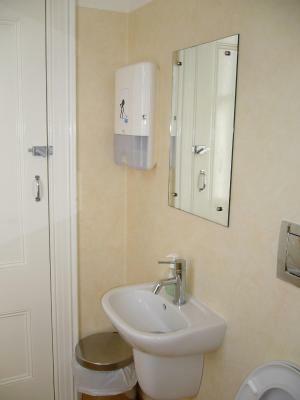 All include blackout curtains, heating, carpeted floors and access to shared bathroom facilities. 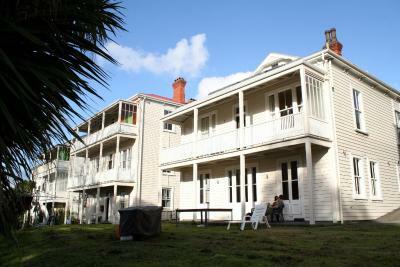 When would you like to stay at Verandahs Backpackers Lodge? 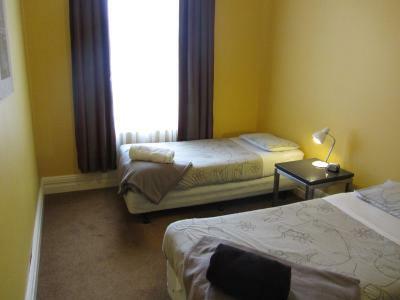 This dormitory room has blackout curtains and access to shared bathroom facilities. The beds are made with high-quality linens. 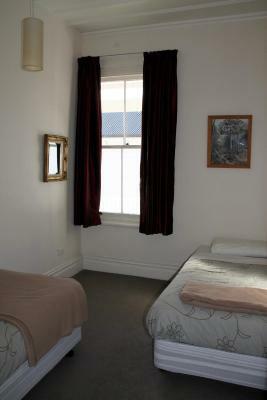 This private room has blackout curtains and access to shared bathroom facilities. 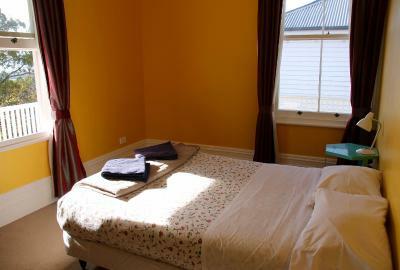 The beds are made with high-quality linens. 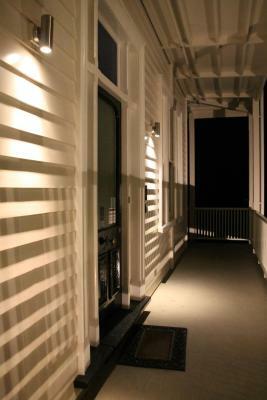 House Rules Verandahs Backpackers Lodge takes special requests – add in the next step! 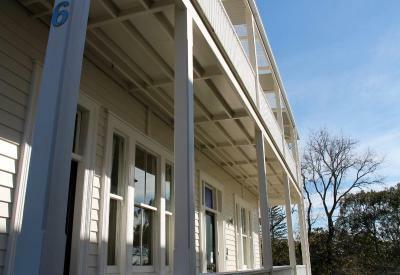 Verandahs Backpackers Lodge accepts these cards and reserves the right to temporarily hold an amount prior to arrival. Please note that there is a 3% charge when you pay with a credit card and foreign debit card. Please note you can check in any time during office opening hours. If your room is not ready, bags can be left at reception. 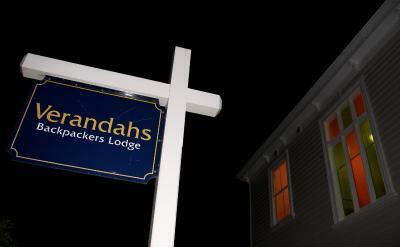 If you expect to arrive outside reception opening hours, please inform Verandas Backpackers Lodge in advance, using the contact details found on the booking confirmation. Please note that on-site car parking is limited and subject to availability. If you are arriving by car, please contact Verandas Backpackers Lodge for more information using the contact details found on the booking confirmation. On-street parking may also be available. Please note that International flights may cross date lines, please check your arrival date in New Zealand to ensure it corresponds with your arrival date at Verandas Backpackers Lodge. 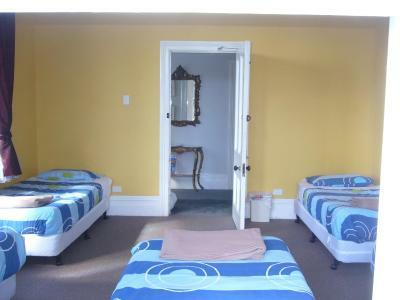 Please note Verandas Backpackers Lodge cannot accommodate children under 14 years of age. Please note for bookings of 6 or more guests, different policies and procedures apply. For further information please contact the property in advance, using the contact details found on the booking confirmation. 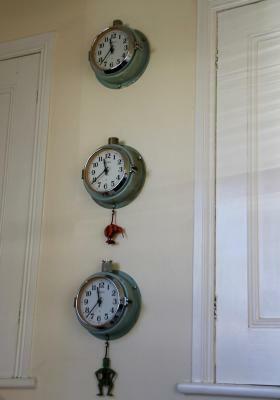 Please inform Verandahs Backpackers Lodge of your expected arrival time in advance. You can use the Special Requests box when booking, or contact the property directly using the contact details in your confirmation. Bathrooms were always flooded with water after someone having a shower... Didn't really want to shower barefoot. No kitchen in the house, had to go in the house next door to eat and cook. The location is unrivaled. 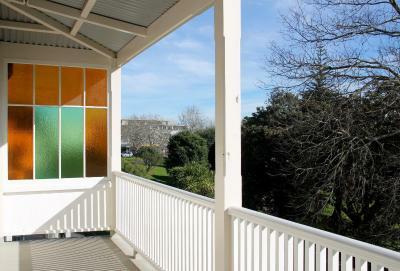 Close to parks, shops and CBD. Quiet. Friendly manager. Good internet. Ample cookware. Good bathroom and shower. Great value for money. Highly recommended. Would like to come back again. Having to go into the next building to get to the kichen . Comfortable bed . Larger room for a dollar more . Manager/owner has a good sense of humour . Good location for supermarket and shops / cafes . A bit of a walk from downtown, but whether or not that’s a pro or con depends on the person. This place was lovely. A social common area or a small quiet one depending on what you want at the time. Kitchen was well stocked. Bedrooms comfortable and not overcrowded. The owner was super welcoming. Perfect location for some amazing food on Ponsonby. Grocery and park nearby. Perfect. 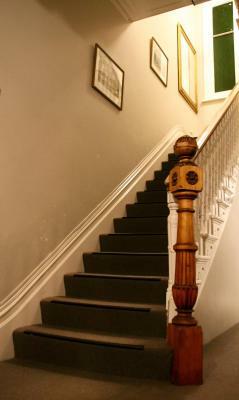 Be careful when you arrive , as the reception might be closed for check-in during the day. I love this place! Great location, feels like home, nice people and the staff is amazing. Would def. 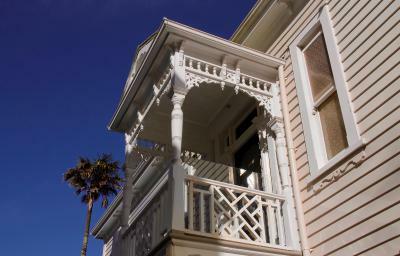 recommend this beautiful germ in Auckland. Sparking clean. Good environment. 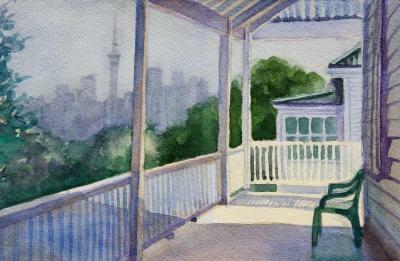 Will stay here again if I visit Auckland again. Common rooms/kitchen could be a little bit more cozy. House with a lot of charm Big and nice common rooms/ kitchen. 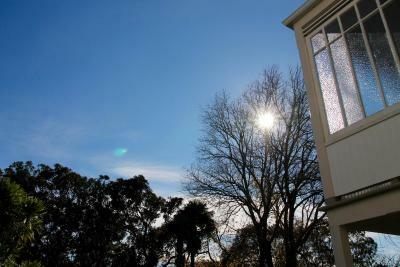 Close to bus stop from airport, big supermarket and ponsonby street Awesome garden, view and balconies. Quiet. Comfy room, kitchen, living room and garden onsite. 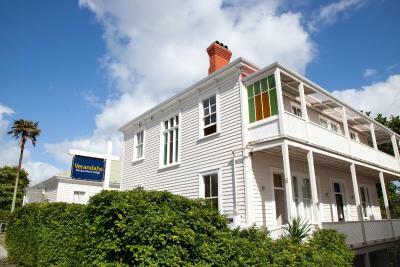 Great location in Ponsonby area with cafes, restaurants and villas. There wasn't much information about how to find reception/the kitchen in the other building etc - which would be a great addition. Air con or a fan would also be great in the summer months as it did get hot. Checkout wasn't very "easy" either, with a fair queue and no obvious system. 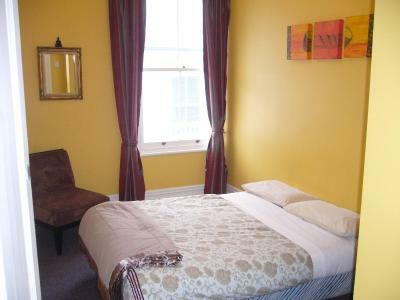 Lovely double room with very clean facilities throughout both private and shared areas. The hostel itself was very peaceful (so not particularly sociable - but lovely for a restful stay after lots of travelling - so perfect for us!!). If you do want to venture out, we found an amazing cocktail bar nearby called Deadshot, and there are lots of other great places to eat, drink and explore nearby, away from the touristy bits! Really nice and small place, well located and staff was super friendly.